Here’s two new screenshots from The Zombie Island of Dr. Ned, the upcoming undead-themed first piece of downloadable content for Gearbox’s Borderlands. 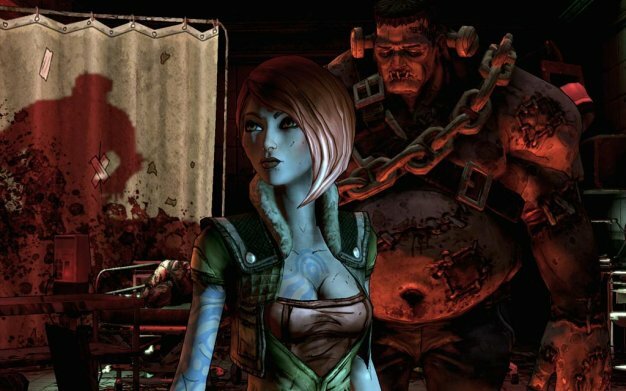 The new content will add four to six hours worth of new gameplay to what Gearbox has proclaimed to be the fastest selling new intellectual property of the year, and hits Xbox Live and PlayStation Network tomorrow for 800MS Points/$9.99. A PC version will follow at a later date.